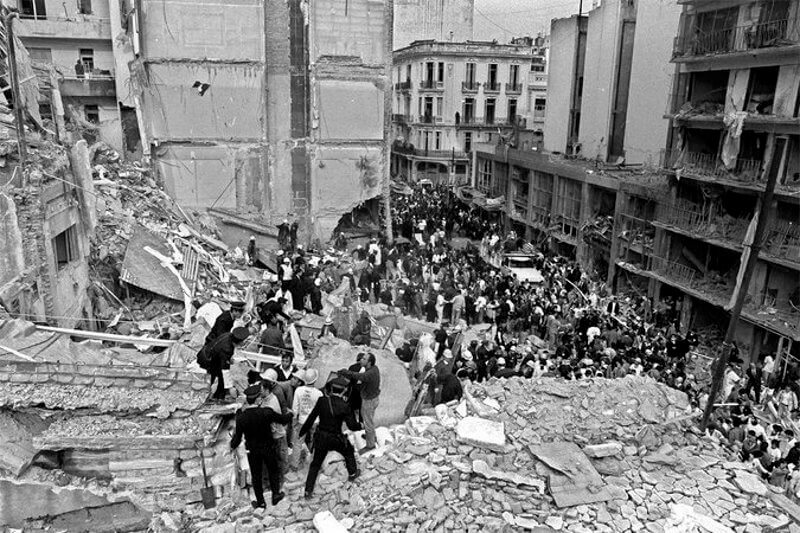 On July 18, 1994, a suicide terrorist drove a car filled with explosives into the Jewish community’s AMIA (Asociación Mutual Israelita Argentina) center in Buenos Aires. Eighty-five people were killed and over 300 were injured. In October 2006, Alberto Nisman and fellow prosecutor Marcelo Martínez Burgos formally accused top officials within the government of Iran with planning the bombing and Hezbollah for carrying it out. While investigating the case, in 2015, hours before Alberto Nisman was due to appear in front of the Argentine Congress and present his evidence that Iran was behind the bombings and the Argentine government had covered it up, he was found dead in his apartment with one bullet wound to the head. 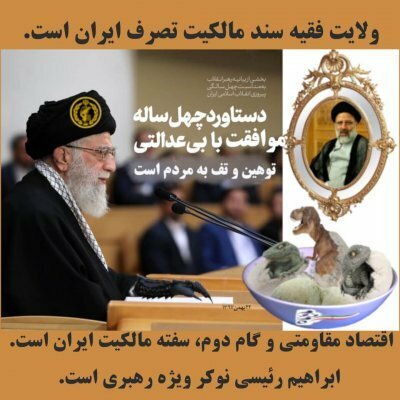 Though the cause of death remains undetermined, his research helped identify the Iranian leaders who orchestrated and ordered the attack, traced the names of the Hezbollah actors involved, exposed Iran’s terror cells in South America, and uncovered the efforts of Argentinian President Cristina Fernández and Foreign Minister Hector Timerman to cover up Iran and Hezbollah’s involvement in the bombings.